A lithographed postcard front and back from 1904 that was sold as a souvenir at the St. Louis World’s Fair. If the postcard was held up to the light, the windows on the building appeared illuminated. The very first postcards ever, of course, were the famous Columbian Exposition postcards from 1893 designed to attract visitors to the Chicago World’s Fair. 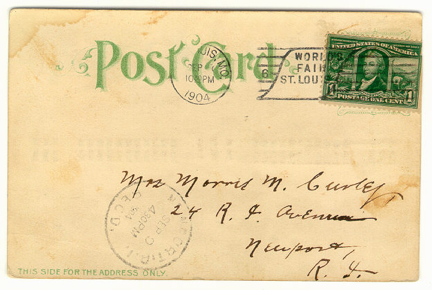 But not until 1901, did the word 'postcard' show up on the back of a piece of paper. 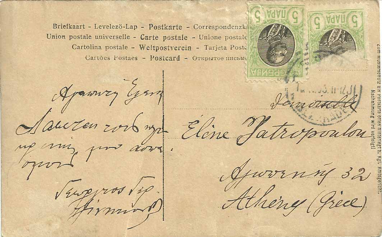 The front side of a postal card was the only side that was allowed to have any ink images or writing. The back was reserved exclusively for the address. Following progressive trends in other countries, the United States finally switched over to new and exciting rules: allowing private printing companies to make postcards, and allowing the back to be divided into two sections. The Golden Era was born. The cheapest and most effective way to stay in touch with your family was to send a postcard because it cost only a single penny. People were really excited. Millions were sold. The Kodak “Brownie Automatic” folding pocket camera from 1907. Eastman Kodak Company jumped on the bandwagon of the Golden Era. With the address now on the back, the front of a postcard could be used for large, beautiful photographs. They invented an affordable camera called the 'folding pocket camera' where people could make photo prints right onto the reverse side of pre-printed postcard backs. And the photographer carried a special metal tool with him which allowed you to write a message directly onto the freshly photographed image. Other camera companies flooded the market with their products as well and the Real Photo Postcard era began. The ‘Divided Back’ era of postcards is the structure we know today. The publishing of pre-printed postcards during this time doubled every six months. By the end of the decade, European card publishers wanted a piece of the action and began opening offices in the United States. Germany was known for its excellent high-quality lithographed postcards. Writing a message by postcard had become such a frenzied and popular addiction, that by the end of 1907, approximately 677 million cards had mailed in one year. And the total population of the US was only 88 million at the time. 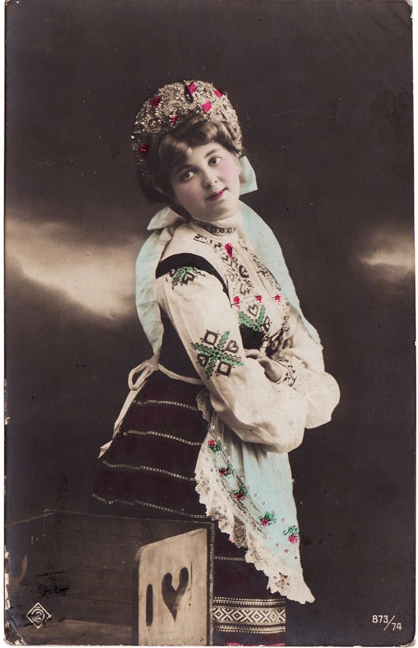 An example of a ‘White Border’ era postcard, which was considered not as valuable, exciting or as beautiful as the German color lithographs that the public was used to purchasing. Death brings the first postcard frenzy to an end. World War I saw horrible epidemics of influenza. Printing postcards was certainly not a priority anymore and the market saw a rapid decline in the sale of German lithographs. Due to the ravaging financial effects of war, the import of low-quality printed postcards from England, and the invention of a very new technology called 'the telephone', the hobby quickly waned. Humor postcard from WWII. Political satire, humorous cartoons and photographic imagery of tourist destinations marked the ‘Linen Era’. The high rag content of the paper allowed for gaudy, bright colors to be possible. But miraculously, the photographic postcard continued to stay popular. Another new technology, the rotary drum printer, let publishers print thousands of cards with the same image. Thus, the roadside postcard rack was born! Tourist attractions boasted racks of cards with different photographs of the various scenes and political humor. People started collecting again, and they really liked the new hand-tinted photo postcards coming out of France and Belgium. But death makes another appearance in postcard history again. These tinted photo postcards looked very realistic, and were as beautiful as they were deadly. The hand-tinting process was extremely labor intensive and involved hundreds of workers, mostly women. The women sat in rows while the postcards were passed down each row, assembly-line style. 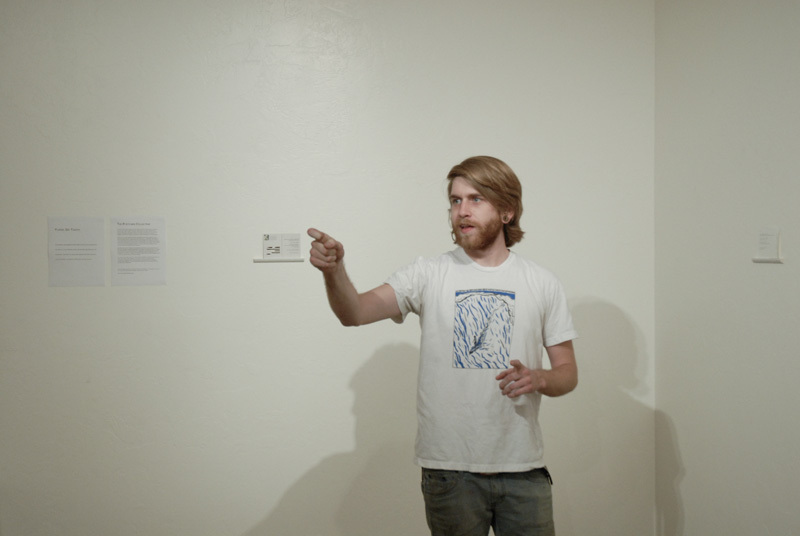 One color was assigned to one person. Each artist was responsible for a particular color. Since the cards were small and the artwork finely detailed, a woman would wet the tip of her brush with her lips as she worked for hours. The lead in the paint took its toll, and women were slowly poisoned until they became deathly ill and could work no more. Hand-tinted postcards were discontinued. America's love of full color and bright images brought a new type of postcard, the color "Photochrome" (called Chrome or Modern Chromes). Photochrome postcards dominated the marketplace immediately after their launch by the Union Oil Company. Sold in the company's gas stations, they were easily produced, were of high photo quality and most importantly, were in true living color. Although production and sales slowed down during WWII, they made a quick comeback after the war and wiped out all competition. By 1945, they replaced both linen era postcards and all black & white postcards in roadside postcard racks. Today, postcards are thriving. We thought that we could predict the third wave of death via another technological invention, the internet. Thankfully, e-cards pale in comparison to the texture and depth of real photography and real paper. Curiously, postcards have metamorphosed and exploded into many forms: event marketing tools, advertising pieces, club flyers, real estate notices, tourism souvenirs, and personal greetings from friends and families. And we artists have re-discovered the craftsmanship and creative fun of sending messages to each other. 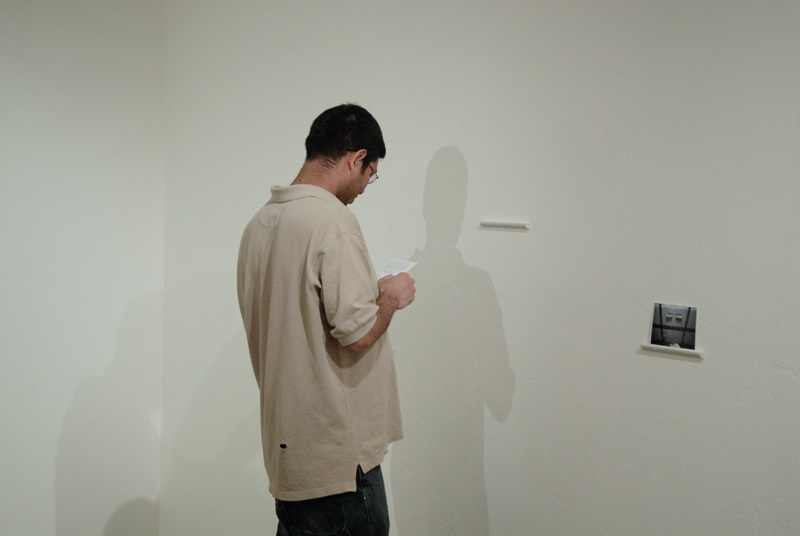 I spent the larger part of my day yesterday hanging the show. I'm quite happy with the results, despite a few challenges that the space threw at me. 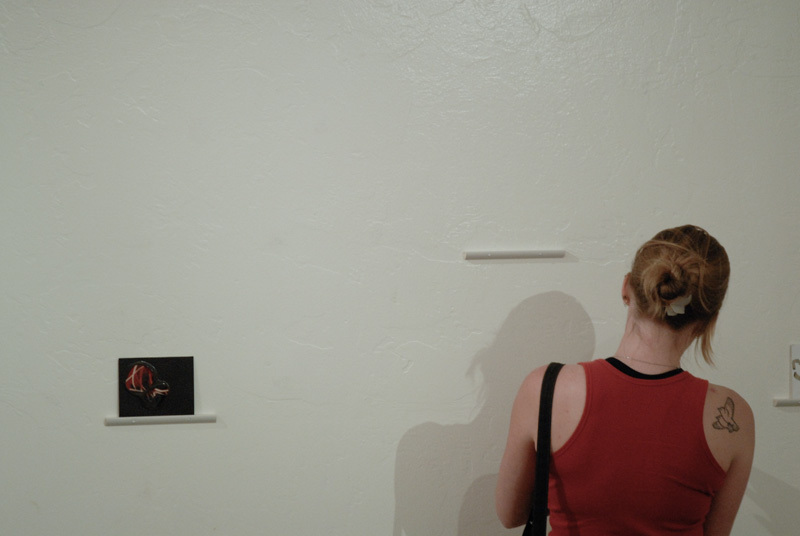 Here are a few installation shots. 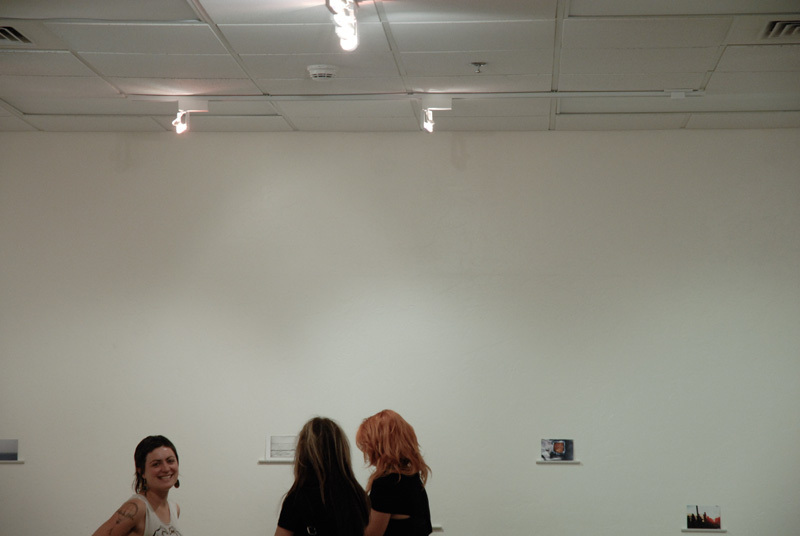 The show will be up in the University of Arizona School of Art Graduate Gallery until May 11, so if you're in the Tucson area, come by and take a look!